Fiona and Sarah’s class, along with ten lucky children from Year 6 visited the Channel Four studios today for the Premier of the animated film of “We’re Going On A Bear Hunt”. The film will be shown on television on Christmas Eve. 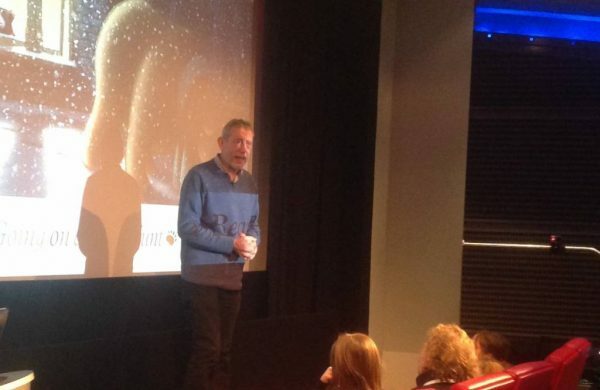 It was all very exciting as the children got to meet the author Michael Rosen who introduced the film and gave a short performance at the end. The Year 6 children were interviewed by Martin Dougan of BBC Newsround. Look out for the report towards the end of the week!